Let's face it, with so many sneaker releases happening in the span of any given 30 days, it's easy for pairs to get lost in the mix. More often than not, the everyday sneaker enthusiast's Saturday pickup is forgotten for next Saturday's pickup. Some reflection at each calendar flip can help cement some of thoe shoes that deserve to be remembered though. 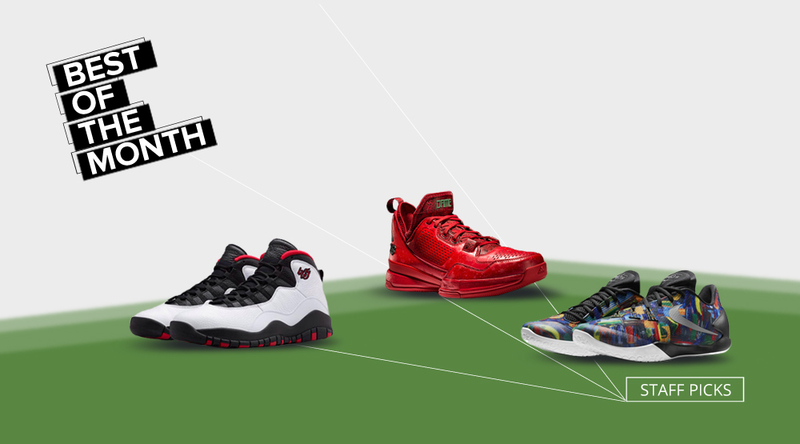 Looking for a refresher on all the great sneakers that came out this month? Here, the Sole Collector staff share what were their favorite sneakers that dropped in the month of March. If it wasn't for its first retro that dropped this month, the Brooks Fusion may have been forgotten about forever. The runner represents the century-old brand's pinnacle tech in the '90s - the Propulsion Cushioning System. Of course, the tech is antiquated now. It definitely won't hold up to Brooks' current performance sneakers (the brand is currently the number one running company on the market), but they'll do just fine for kicking around. The Fusion is a pretty solid springtime pickup for anyone looking for something a little different than the standard '90s retro. 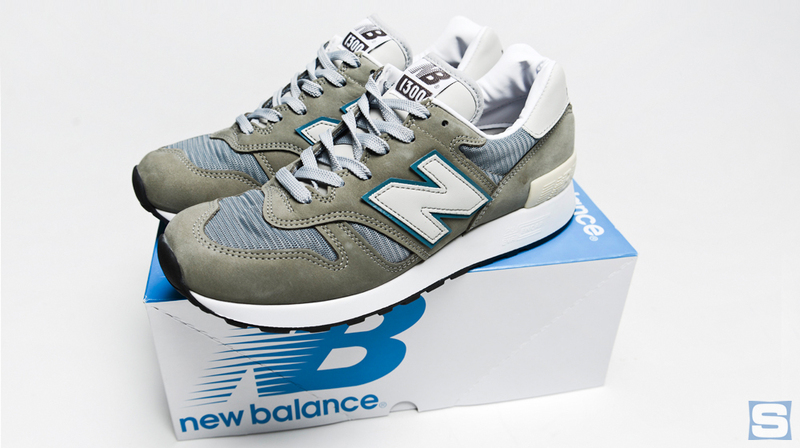 I was heavily coveting the New Balance 1300JP last time the sneaker came around in 2010. I never had the courage to pony up for the chunky retail price though, and have been stuck with 1300CL pairs in the interim period. I had a lot of fun tracking down the details on this shoe while writing about it, and even cleared up some of my own misconceptions about the model, which made the build up for its release all the more exciting. Glad to have them in 2015. Can't wait for 2020. One of the most coveted original colorways of the Air Jordan 10 is back in 2015, and this time it’s remastered. The shoe returns in honor of the 20th anniversary of MJ's 'Double Nickel' game in 1995, and the added '45' on the ankle was a nice touch – enough to warrant people who got the previous 2012 release to go after these too. This version was one of the rarest PEs out there, and now it’s available to the public. So it comes as no surprise as to why this is my sneaker of the month: Its legacy is on a level of its own. The second I saw the All Star edition of the Hyperchase, I immediately thought it was the best sneaker of All Star Weekend – not just the colorway, but the model itself too. After striking out, I was excited to see I’d have another chance when the “Net Collectors Society” edition was unveiled. Unfortunately I struck out again in my attempts to acquire a pair when it was met with quick sellouts both online and in stores. I’m really looking forward to playing in this model. 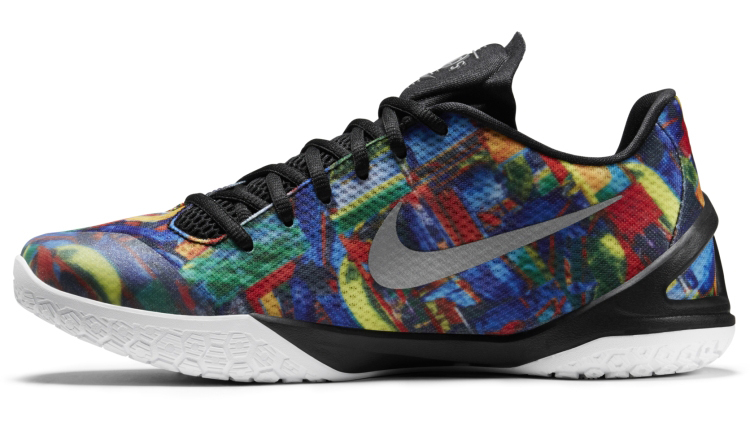 Hopefully the next colorway will be a little easier to obtain. 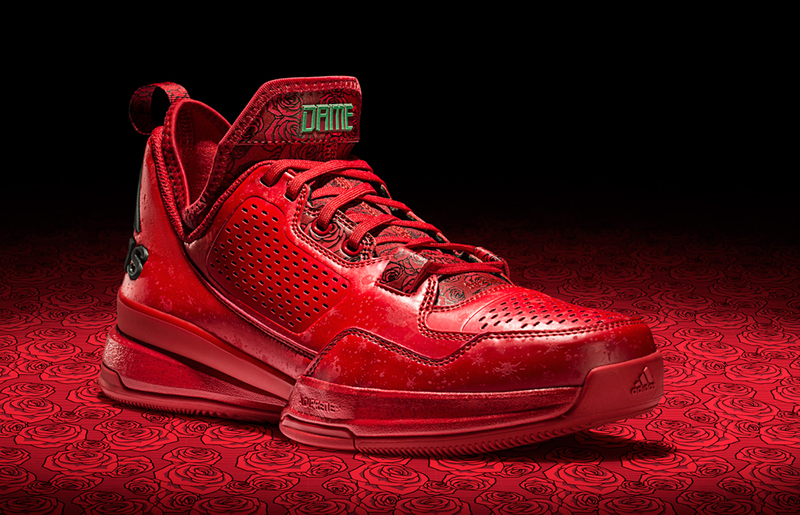 adidas D Lillard 1 "Florist City"
I’m about as over all-red sneakers as anybody, but adidas scored with the ‘Rose City’ D Lillard 1. Having a plausible reason to drop such a colorway, like a connection to Portland’s Rose Festival, only helps matters. One could customize a red-on-red Lillard 1 on miadidas, but the rose-printed lining givers buyers a little extra for their buck. And on that note, if a $4,000 pair of ‘Red October’ Yeezys is out of your range, the $105 Lillard 1 is a hell of a Plan B, and a pretty great shoe in its own right.